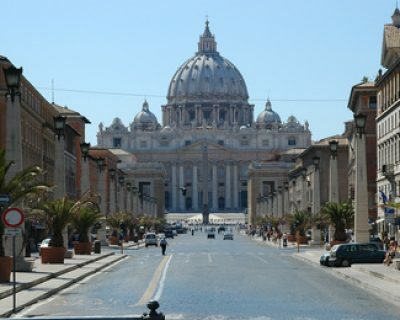 St Paul says in Acts “After I have visited Jerusalem, I must also visit Rome.” Our most popular itinerary is a week divided between the classic sights of Rome and the life of St Francis in Assisi: city and countryside with a similar feel to Jerusalem and Tiberias. On arrival in Italy, you will meet your tour manager who will accompany the party throughout the holiday. Unlike a regular guide, your tour manager will shepherd your group through Italy and be on call at all times to ensure that your journey runs smoothly. In some places, such as the Sistine chapel, the tour manager will bring in the assistance of an expert local guide. 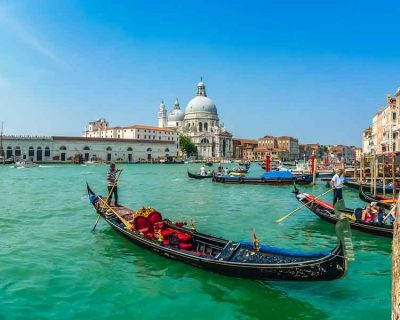 Our most popular itineraries include Rome and Assisi, Padua and Venice, or the Island of Sicily. A 9 day programme based in Milan, Ravenna and Venice, with visits to Bologna, Ferrara and Padua. 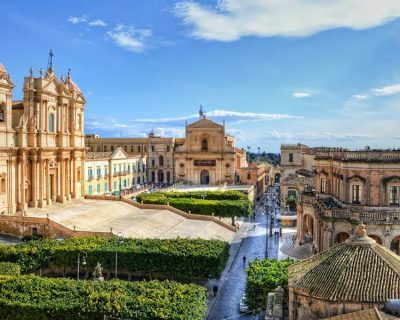 A recommended 10 day itinerary split between Siracusa, Palermo and Taormina.